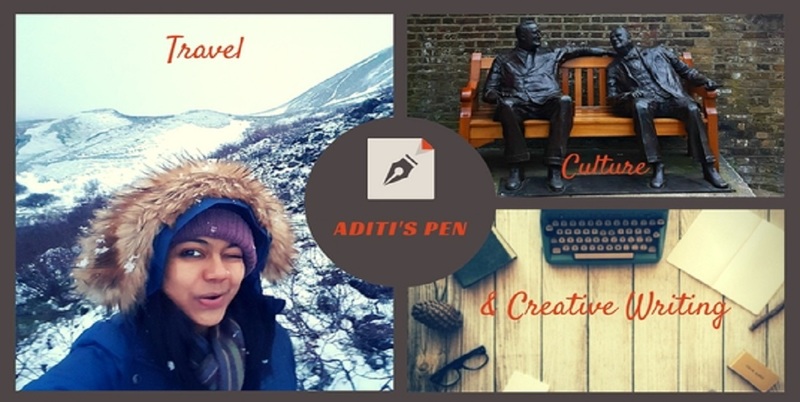 Wow, Aditi! That was amazingly beautiful. Stunning. Eloquent and a dance in itself. Beautiful! :) Once an artist always one.